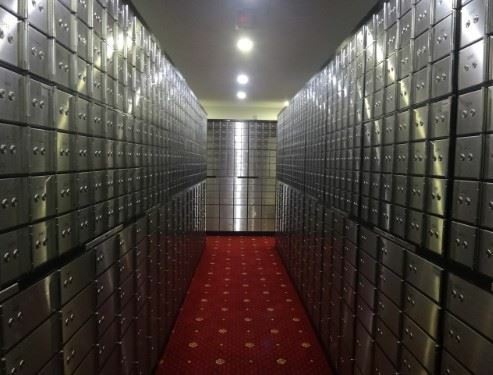 We have a state-of-the-art vault system and specially tailored high level of facilities and services that we offer, to meet our many clients' individual and varied needs. Combining safety, security and convenience, we are one of the leading safe deposit company, providing the ultimate in secure safekeeping. 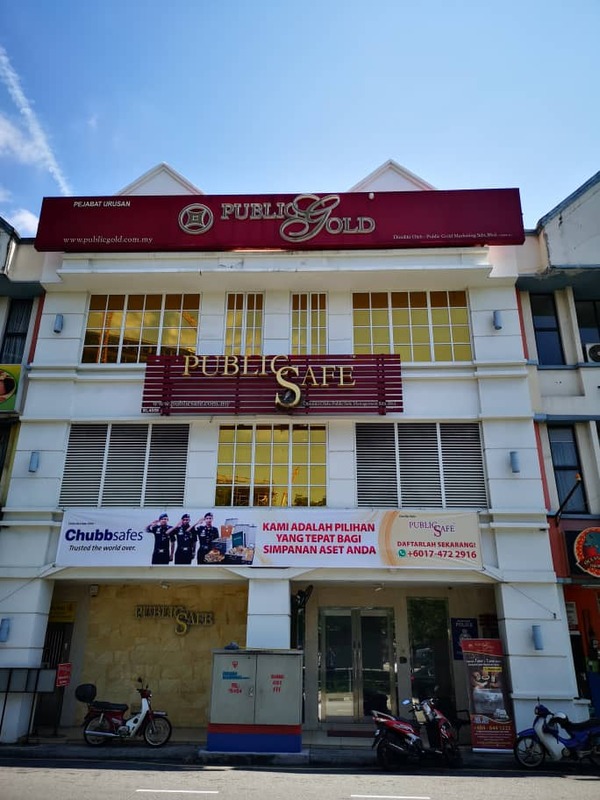 By safeguarding your valuables at Public Safe (Public Safe Sdn Bhd), you may rest assured that without your key and our key, your box can’t be opened. 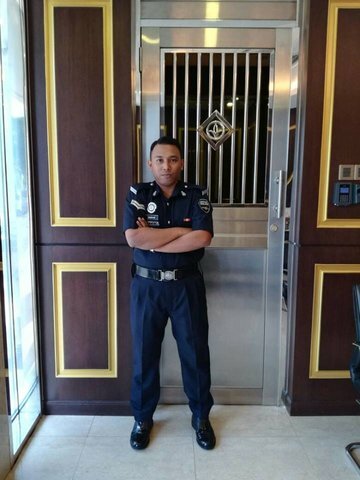 We require proper client identification prior to accessing the vault area, where an electronic fingerprint scan is administrated, followed by visual verification of our client with their photographic identification (in form of their passport or MyKad), before access to their box is granted. 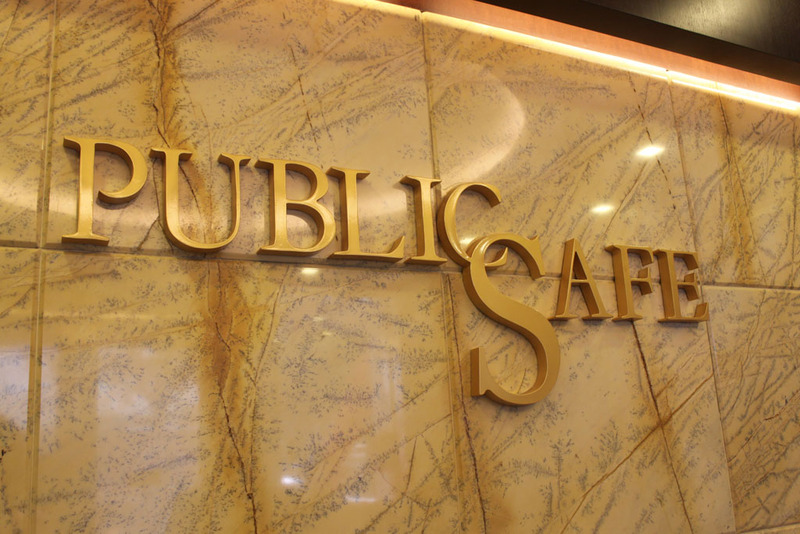 Public Safe (Public Safe Sdn Bhd) is great for all your irreplaceable items of value. 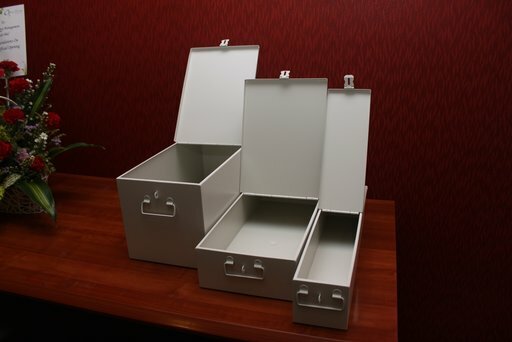 These may be sentimental items, important documents, or simply business documents that you cannot afford to lose.